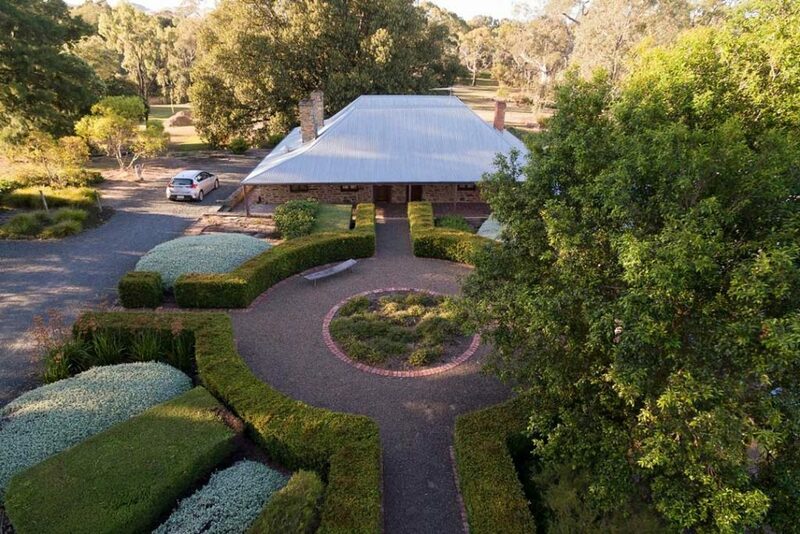 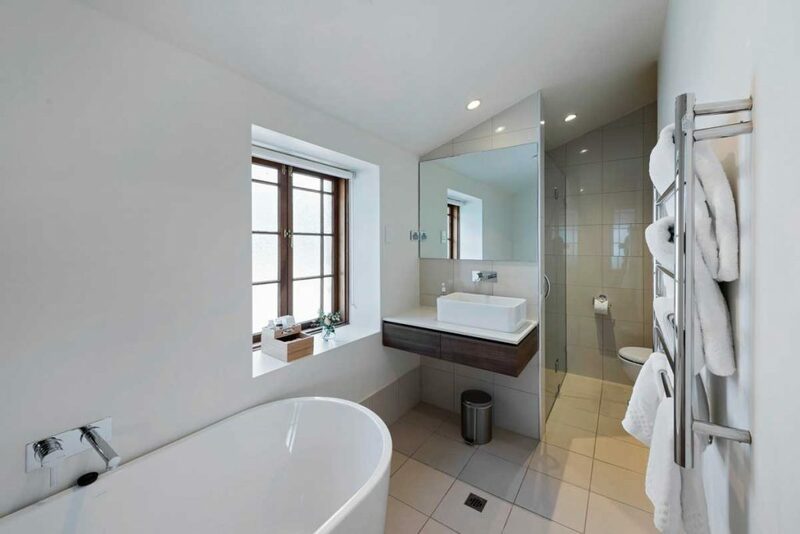 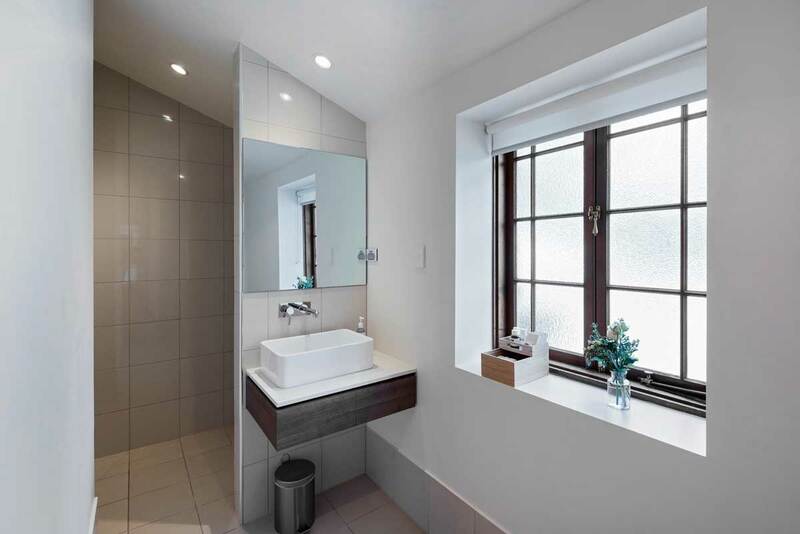 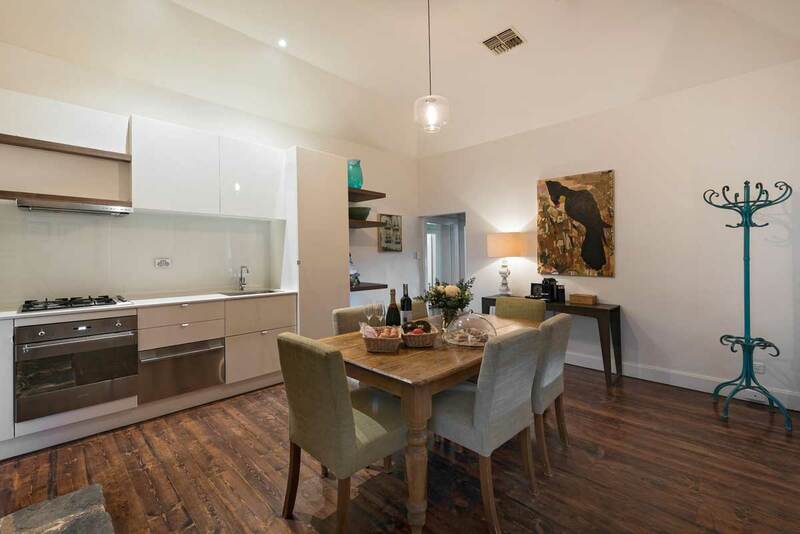 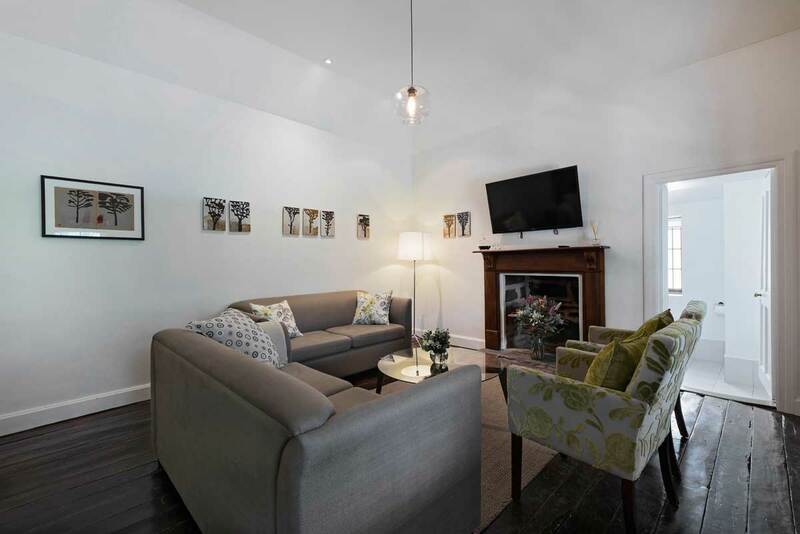 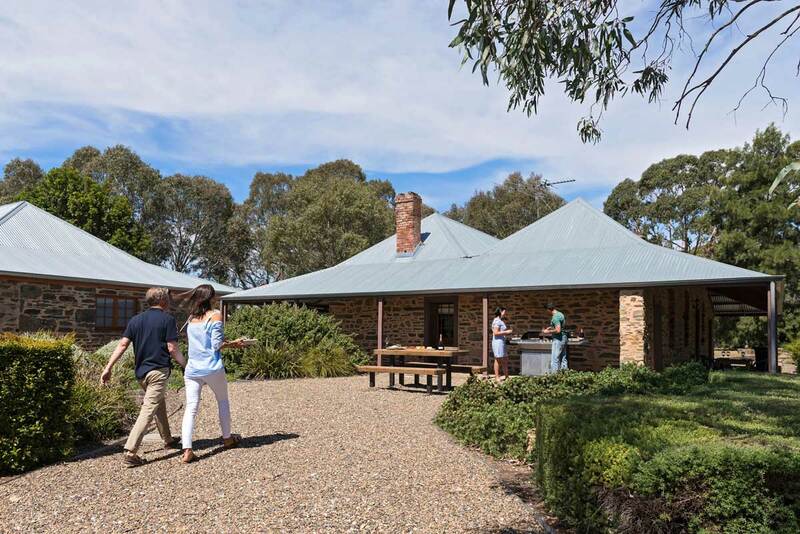 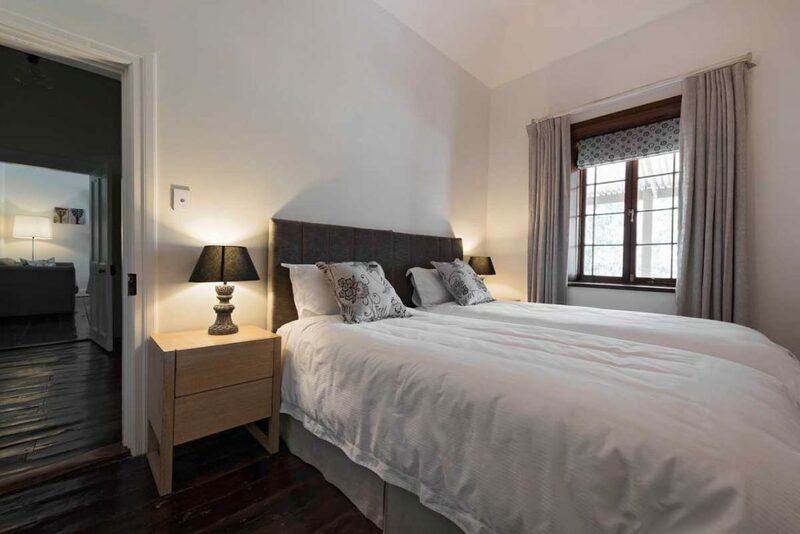 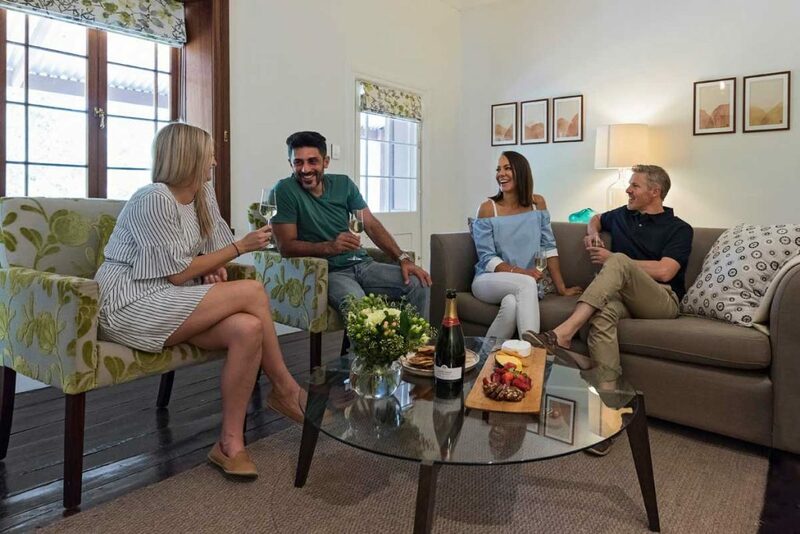 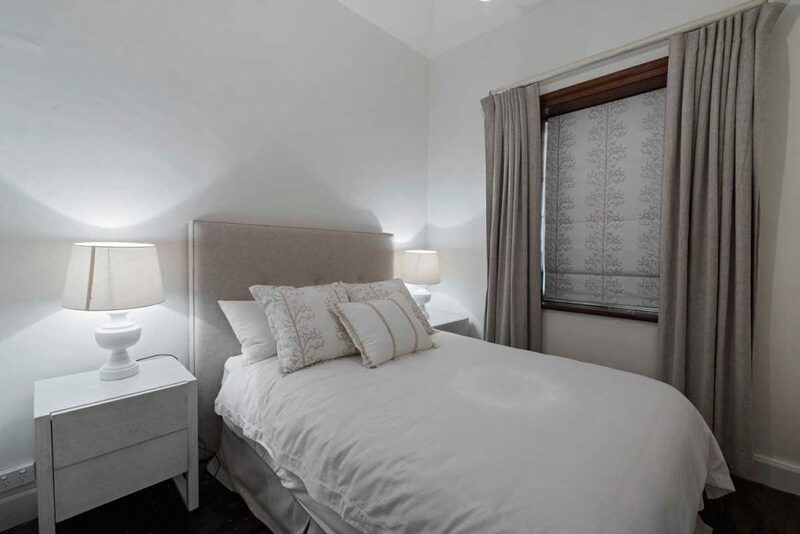 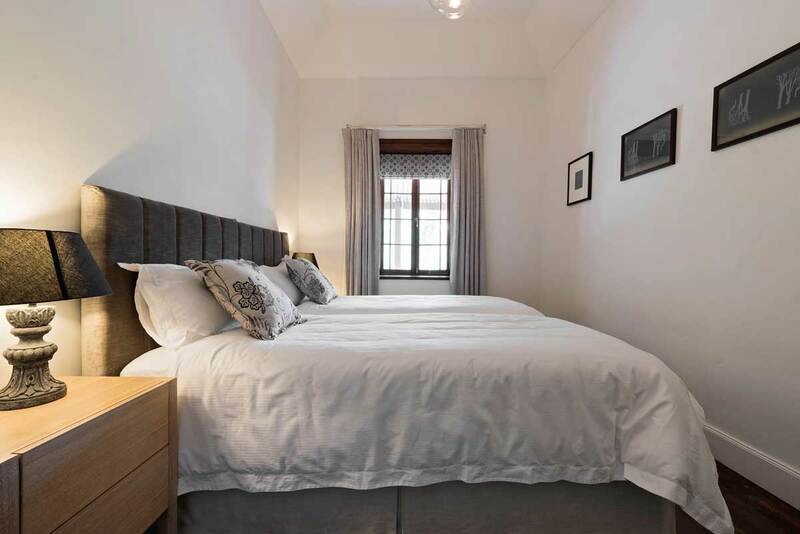 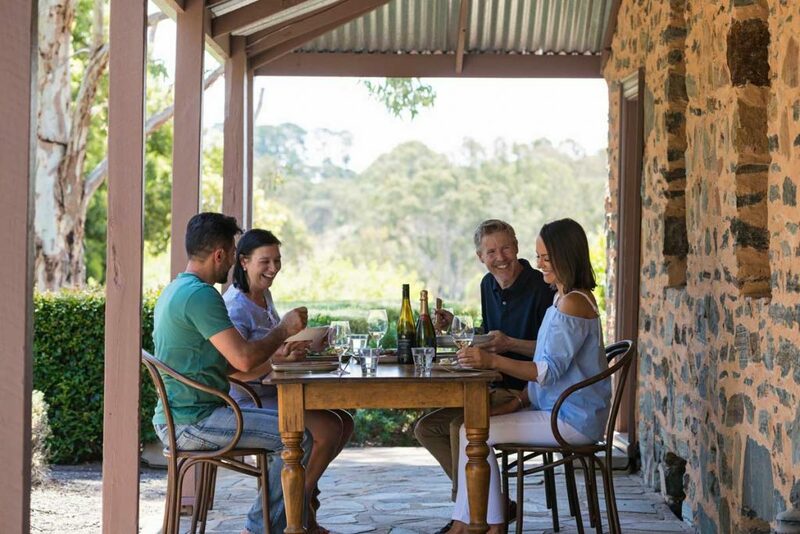 Situated on the grounds of St Hugo Cellar door, and within walking distance of Jacob’s Creek Visitor Centre, Jacob’s Estate Cottage offers stylish, contemporary accommodation for up to six people. 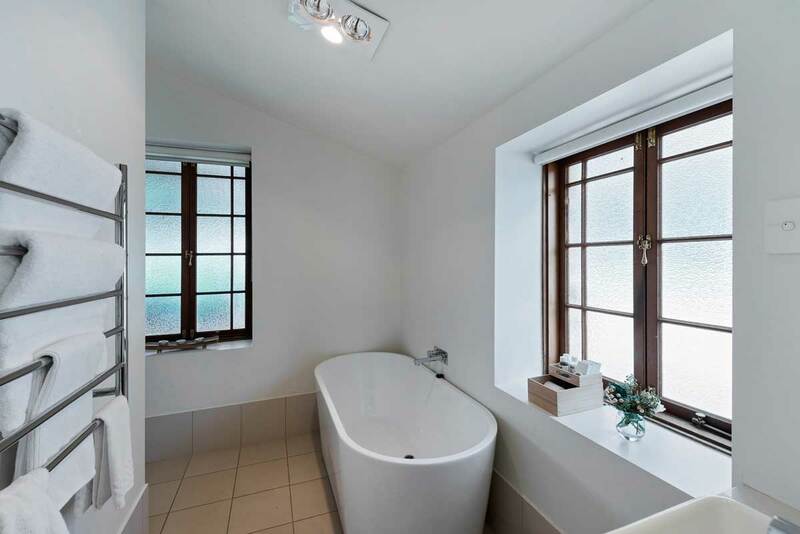 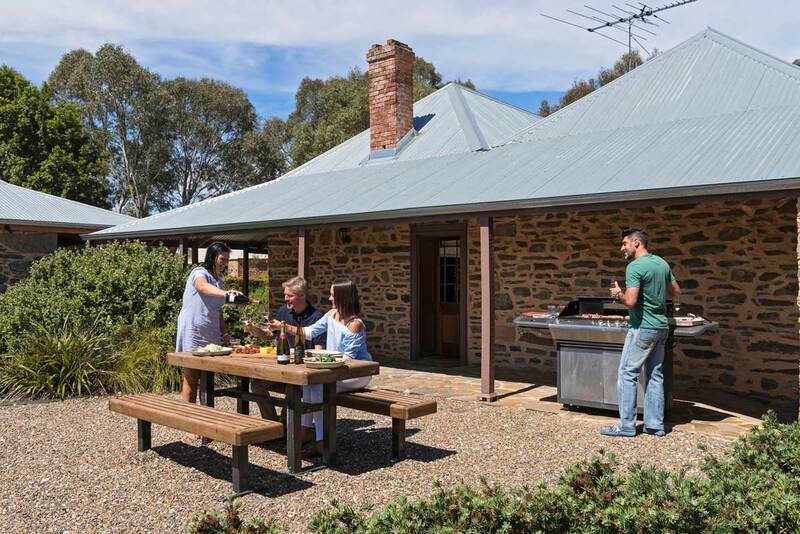 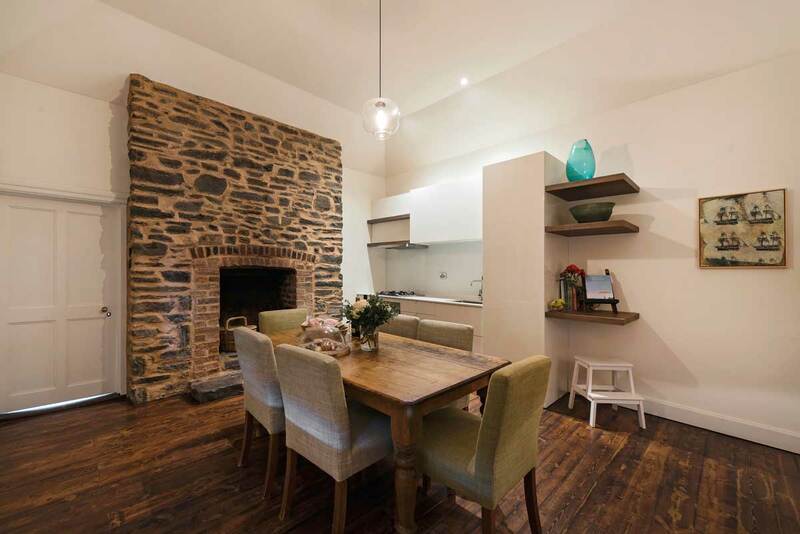 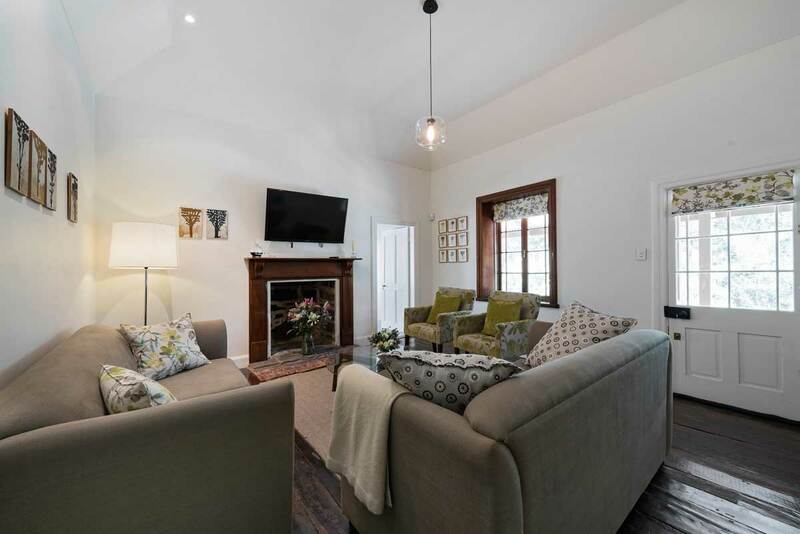 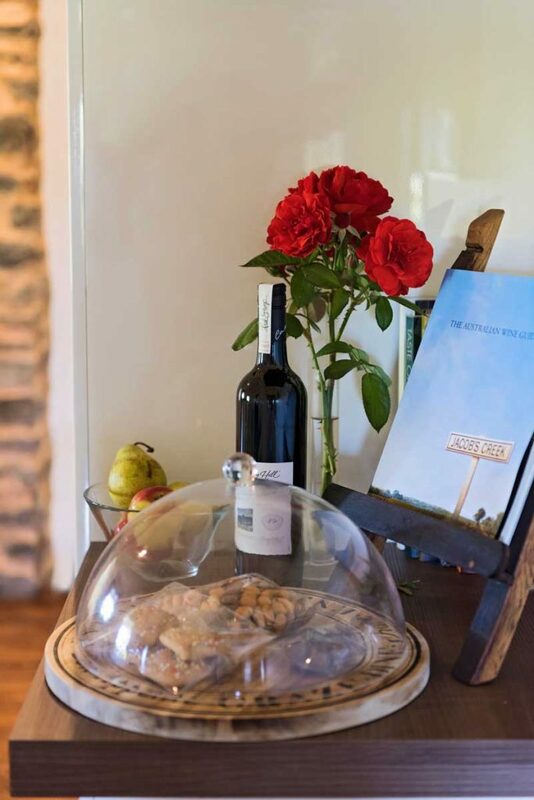 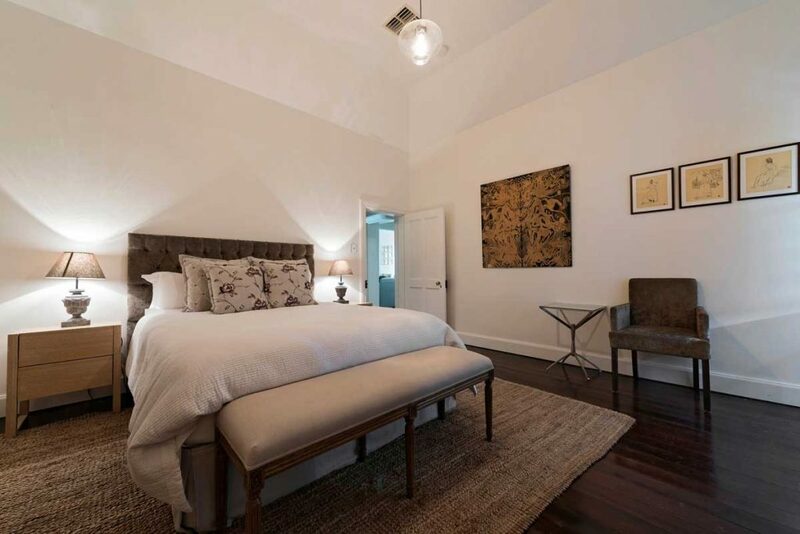 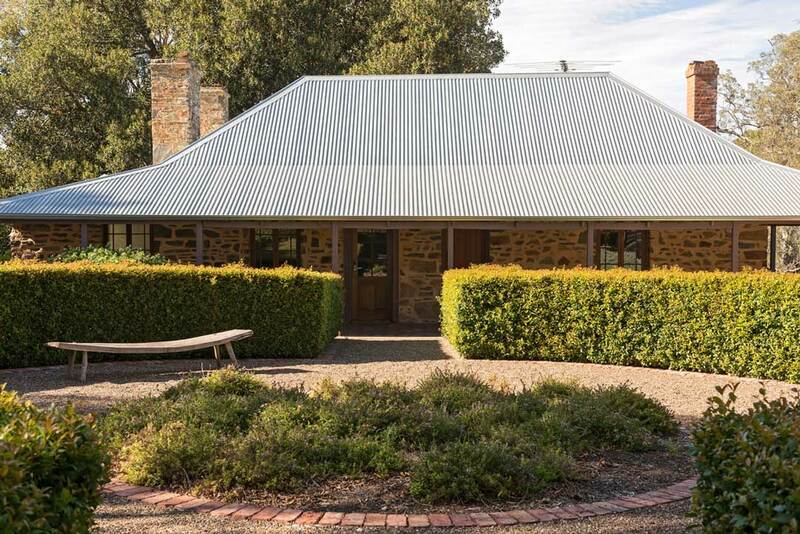 An original 19th century Barossa settler’s cottage, the property has been beautifully restored and offers three bedrooms and two gorgeous bathrooms. 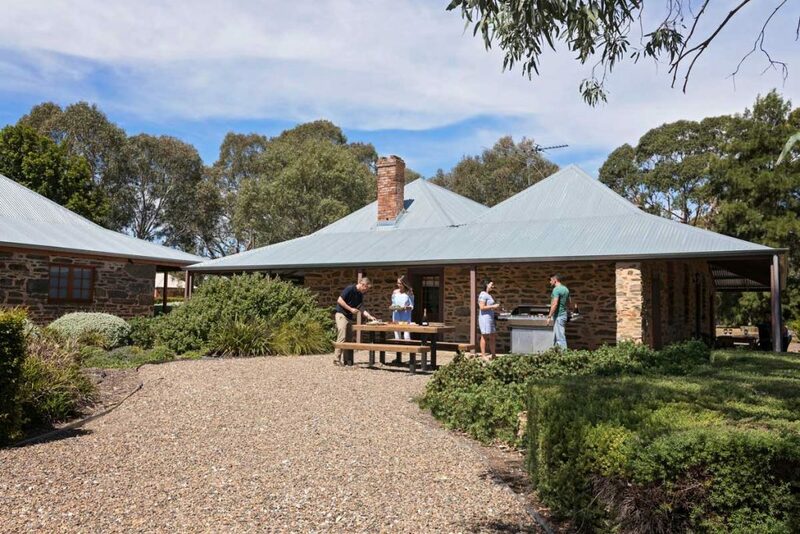 It is surrounded by wide verandahs, beautiful gardens, and has an alfresco dinning area.